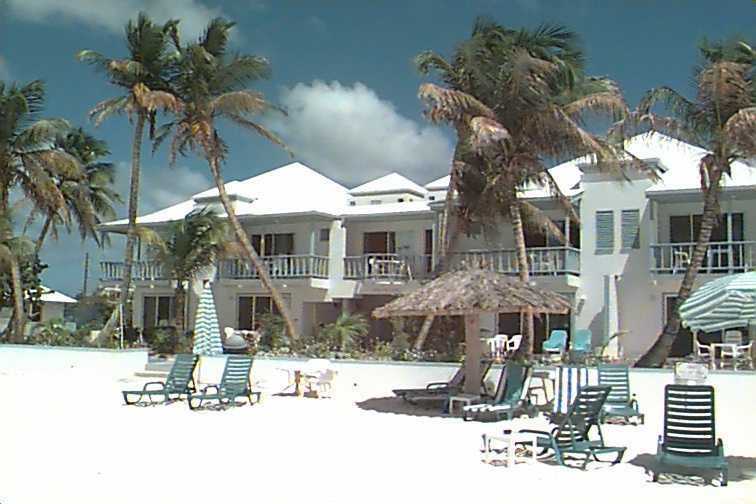 Shoal Bay Villas is one of Anguilla's more picturesque places to stay. This is a favorite small resort with repeat visitors; after Hurricane Luis their customers sent the most concerned emails and were not satisfied with any other place. It has 10 waterfront units facing directly on Shoal Bay Beach (eight 1-bd apartments, 2 studios on the ground floor), plus two 2-bd apartments and two 1-bd apartments on the pool. Summer rates at Shoal Bay Villas start at $165 per night, plus 8% tax and 10% service. 264-497-2051. Visitor Feedback on Shoal Bay Villas.